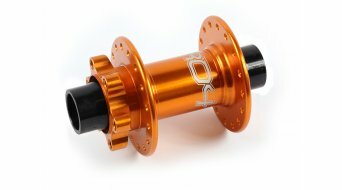 Hope hubs have proven their reputation for bullet proof quality time and time again. 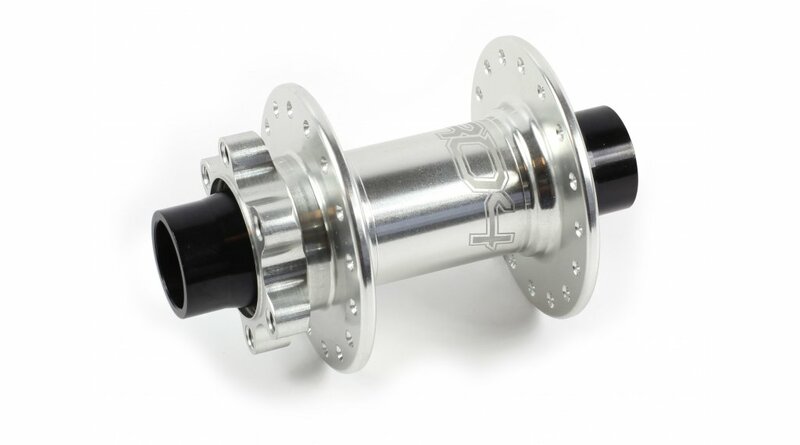 The Pro 4 20x110mm font hub have Sealed Stainless Steel cartridge bearings. 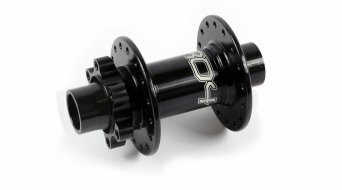 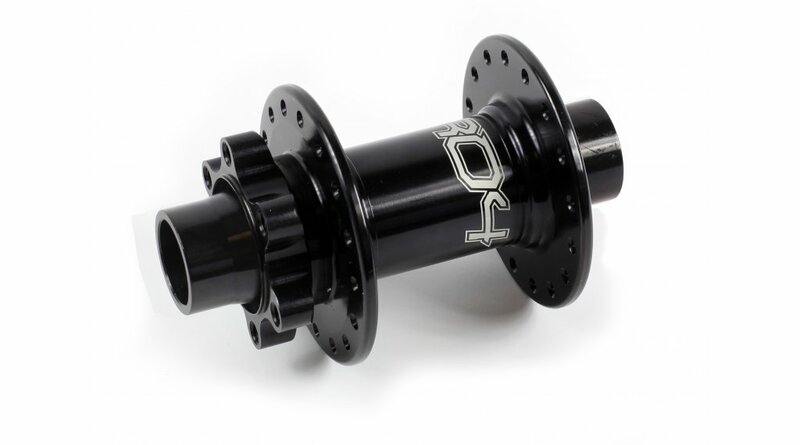 All Pro 4 hubs are standard 6 bolt disc compatible.The hub shell is machined from a solid billet of 2014 T6 aluminium.